Mud man Papua New Guinea, originally uploaded by Eric Lafforgue. Posted on Friday, 15th May, 2009 by lucy. 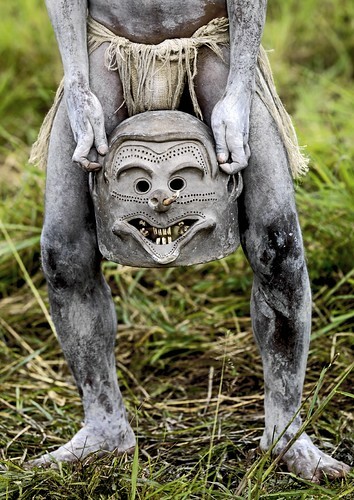 This entry was posted in mask and tagged flickr, mask, papua new guinea, photography. Bookmark the permalink.